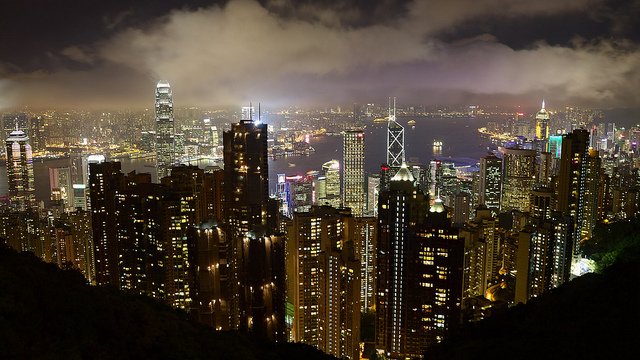 Looking down from The Peak you’ll be amazed by the spectacular view of the surrounding city skyline, the world-famous Victoria Harbor and Kowloon, towering skyscrapers and green hillsides. Getting there is an unforgettable trip. There’s nothing in the world like the Peak Tram. Pulled by steel cables, the tram climbs 373 meters. It’s so steep that the buildings you pass look like they’re leaning! Whether you’re going up or coming down, you’ll love this trip. Once on the peak, there are a number f locations providing magnificent views of the city below. For great continuous unfolding vistas, take the Peak Circle Walk or go to the Lugard Road lookout for fabulous views of the harbor. There are greater vistas from the Lions View Point Pavilion and the viewing terrace. Be sure to visit Madame Tussauds Hong Kong for an engrossing interactive entertainment experience. 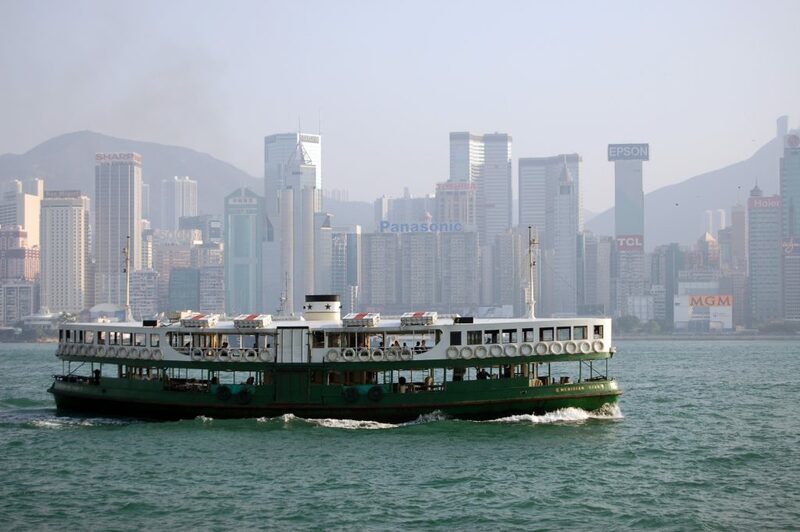 Victoria Harbour is one of Hong Kong’s greatest assets, a jewel that people marvel at, no matter how many times they visit the city. People come from all over the world to see and admire it. 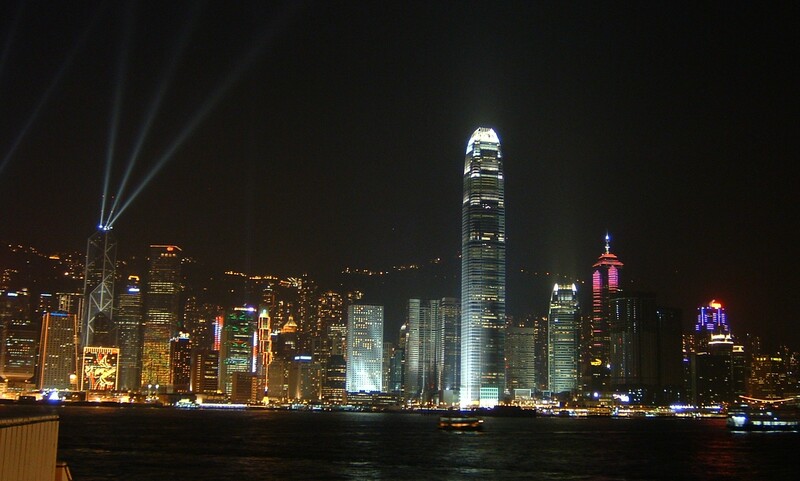 There is no better way to capture the magic of the harbor than taking a nightmare cruise aboard a ferry where you’ll be able to enjoy a Symphony of Lights, the stunning multimedia show featuring more than 40 Hong Kong skyscrapers in a dazzling extravaganza. Victoria Harbor bustles with activity day and night. 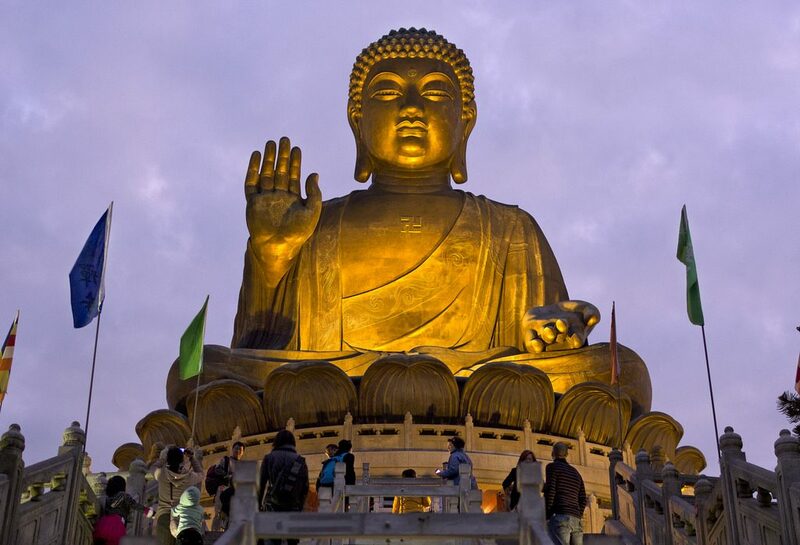 No trip to Hong Kong would be complete without a visit to the Giant Buddha which sits serenely atop Ngong Ping plateau amidst the spectacular mountain scenery of Lantau Island. The eyes, lips, the incline of the head combine to lend great depths of character and dignity to this extraordinary statue. The majestic statue was cast in China and took 12 years to complete. Visitors have to climb more than 200 steps to reach the platform where the Buddha is seated. You don’t have to be a rock buff to enjoy the Hong Kong National Geopark. 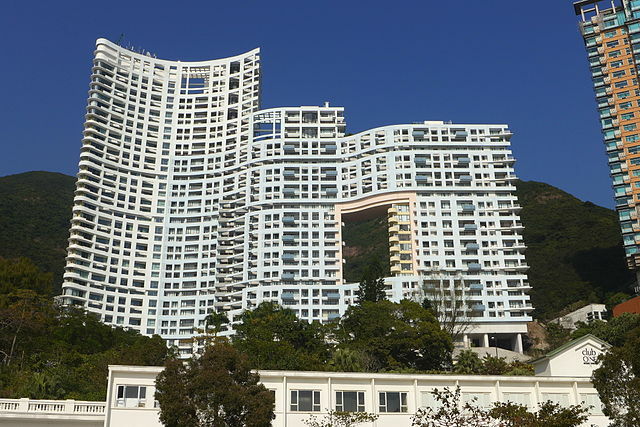 Located in the East and Northeast territories, the park includes the Sai Kung Volcanic rock region and showcases Hong Kongs timeless and eerily beautiful landforms- Global Geopark. Literally translated as wind and water, Feng Shui is the principle of the man living in harmony with nature. On the tour, you can learn about the principles of this ancient philosophy. The tour stops at Lung Cheung Road Lookout. From here, you will be shown the dragons den, the place with the highest concentration of dragon energy. Then the tour is on to the Central District. Standing at Statue Square, your guide will explain about Feng Shui’s energy that has propelled the district to become a leading financial center in the world. The five principle destinations- Macau, Shenzhen, Zhongshan, Guangzhou, and Kaiping provide amazing contrasts with Hong Kong. 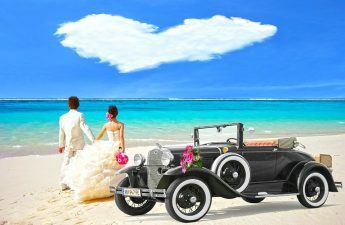 They also offer their own unique culture and impressive sights and attractions. Whisk off to the Mediterranean style enclave of Macau, famous for its UNESCO World Heritage sites and historical monuments, Las Vegas-style casinos and exquisite Portuguese-Chinese cuisine. 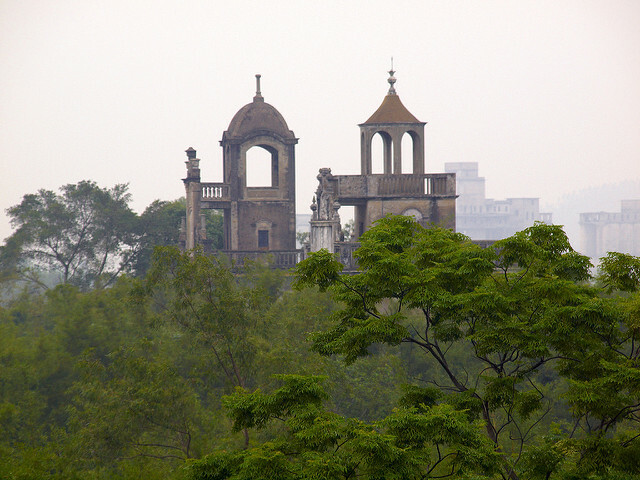 Capture a bit of Chinese history by visiting Zhongshan, the birthplace of Dr. Sun Yet Sen.Kaiping is famous for its Diaolou clusters which again is a UNESCO Heritage Site. With convenient and comfortable cross-border trains and ferries, an enriching experience is never far away. 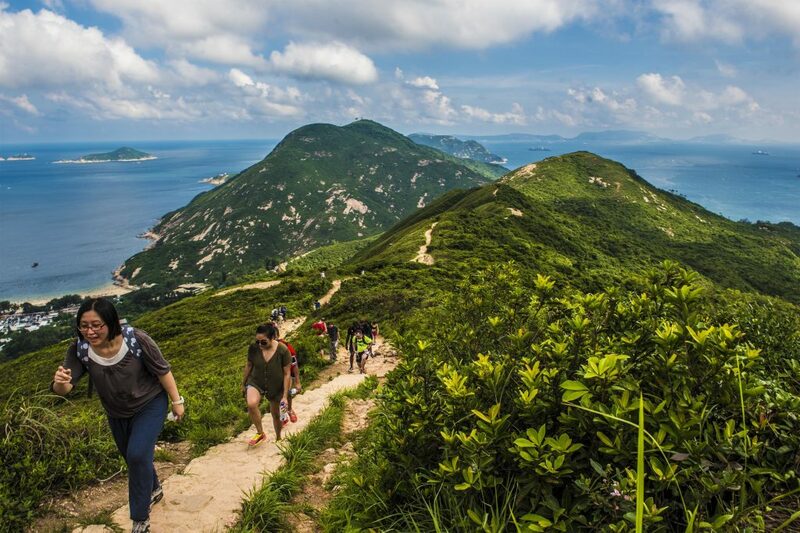 A mere hiking boot throw from the teeming downtown is one of the most breathtaking natural scenery in the region and you don’t need the legs of iron to enjoy most trials off Hong Kong. With insights from local hikers, this guide presents you with a series of easy to moderately difficult walks and hikes that will take you far from the city restless pace.